Kate Bueker is the Chief Financial Officer at HubSpot, where she manages the company's finances, and is also the co-executive sponsor of the Women@HubSpot employee resource group. 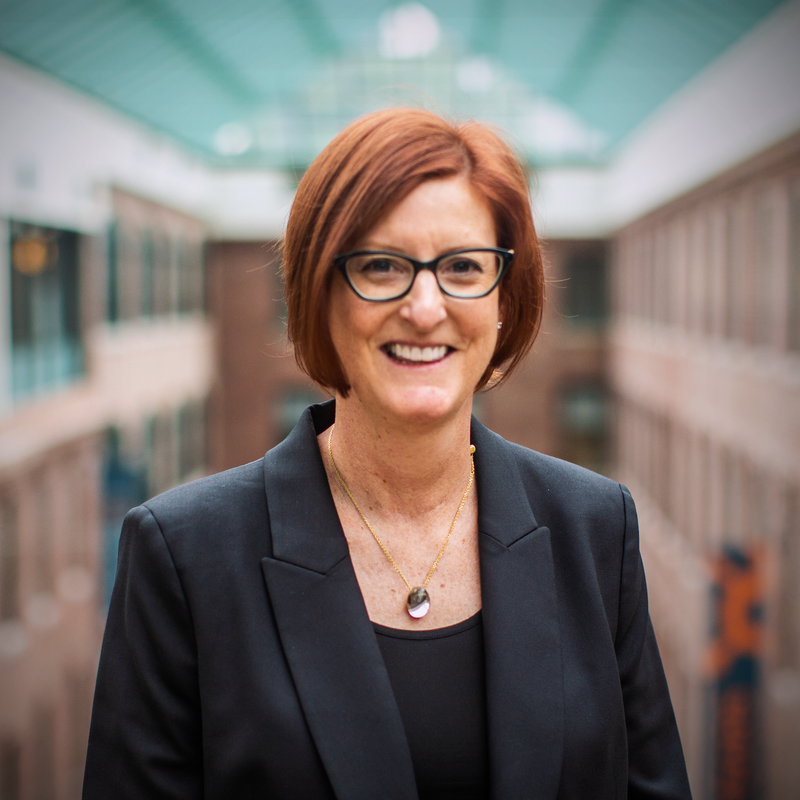 Prior to HubSpot, Kate spent eleven years in finance and business development leadership roles at Akamai Technologies and most recently served as senior vice president of business finance and operations. During her tenure, Kate was instrumental in building out the finance business support capabilities and function at Akamai. Kate also spent almost 10 years in investment banking at The Blackstone Group, UBS, Credit Suisse and Donaldson, Lufkin & Jenrette. Outside of work, Kate loves to travel (especially throughout Italy) and enjoys tennis and golf. Kate received her BA in mathematics from Cornell University and her MBA from the Massachusetts Institute of Technology.